The Guilty Gear Xrd -SIGN- boss will soon be at the control of gamers. See more details inside. An update to the Japanese Arcade version of Guilty Gear Xrd -SIGN- is planned to drop next month (April). 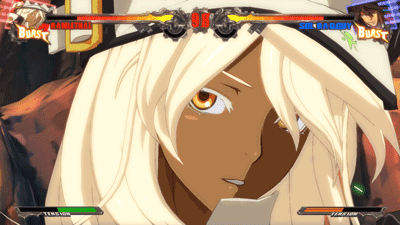 Included in that update will be a playable version of the game's boss, Ramlethal Valentine. Arc System Works made the announcement on their website (via SRK).